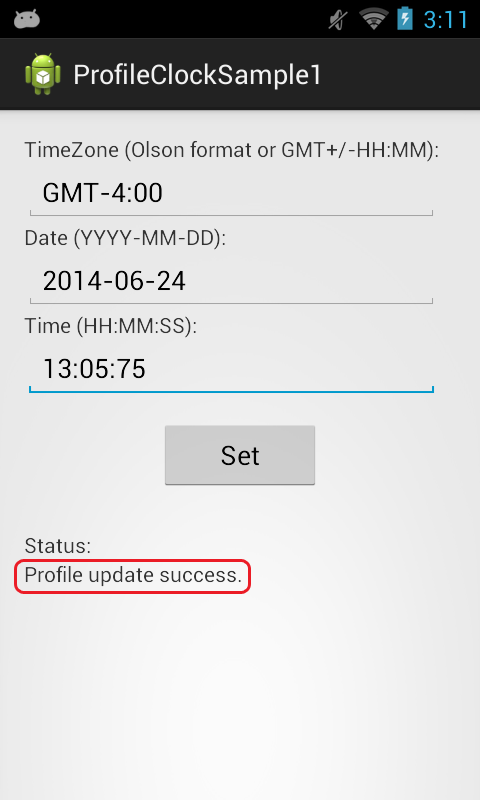 Shows how to create a custom application for setting system time using the Profile Manager's Clock feature. 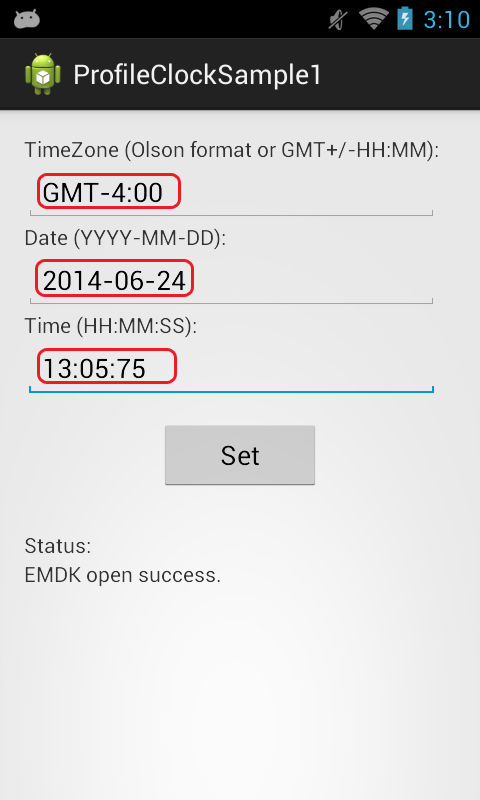 One of the features of the EMDK for Android is the ability to set the system clock. 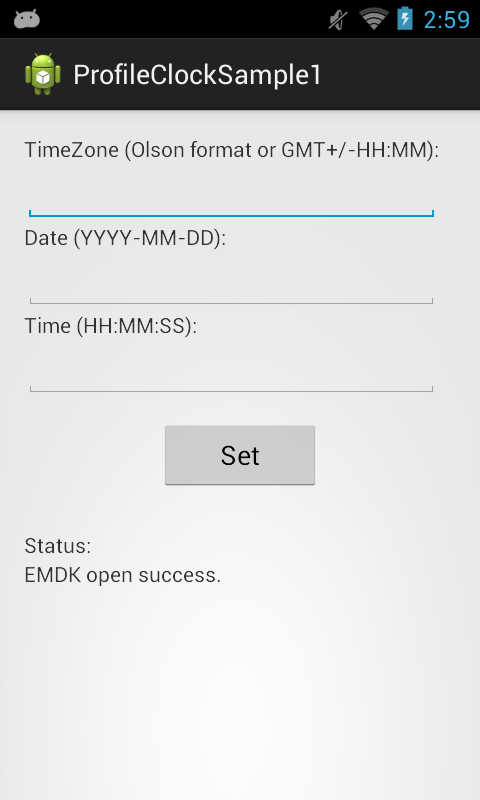 This sample application will show you how you can create a custom application for setting the system time. Enter the time you would like to set.